Episode 4 of Assembly of Geeks, “Famous Smugglers, Starfleet Captains & the Evil Goatee,” is live. Assembly of Geeks Episode 3 Up Now! 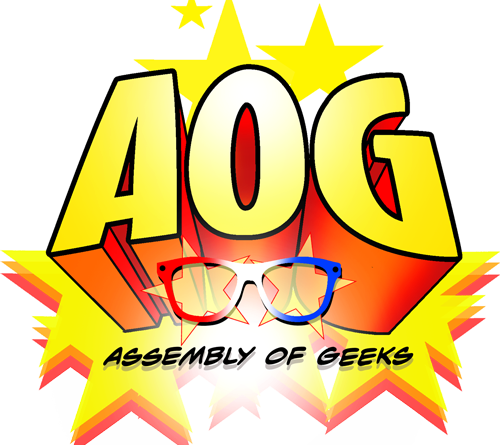 Assembly of Geeks Episode 3 covers geek out moments and cancelled TV shows we’d like back. A roundup of today’s events on September 18th, 2013. Assembly of Geeks Podcast #1 talks Batfleck, summer movies and our favorite old school lunch boxes. Plus an interview with John Jackson Miller.